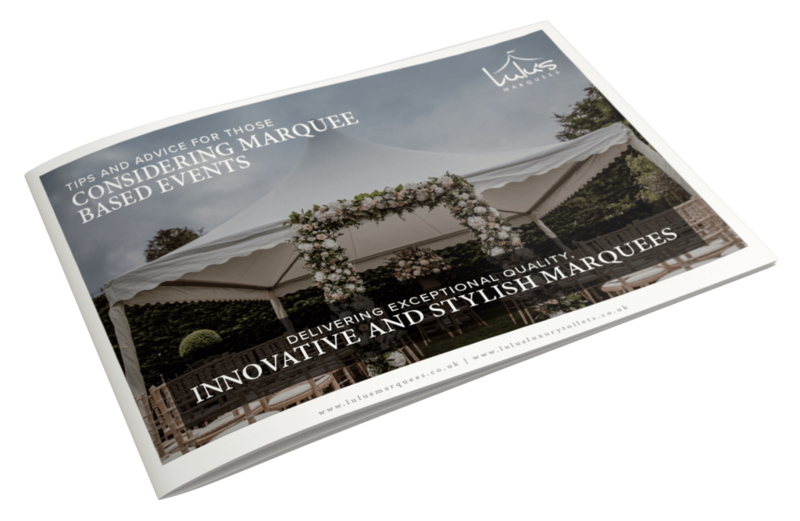 Want to get the latest Lulu’s Marquees Brochure? We will only use your details to communicate information that you may find helpful with regards marquees and events. Thank you for your interest in Lulu’s Marquees. We were very proud to be shortlisted as a Regional Finalist at The Wedding Industry Awards 2016.